Archer will not let the one thing he always wanted slip through his fingers. As events unfold, Archer finds himself going to lengths he never thought possible. After all he’s done to keep Quinn…will he lose her anyway? End Game was a good finale to Quinn and Archer’s story, and I mostly enjoyed it from beginning to end. I didn’t love everything about End Game, and it wasn’t fully what I hoped it’d be. 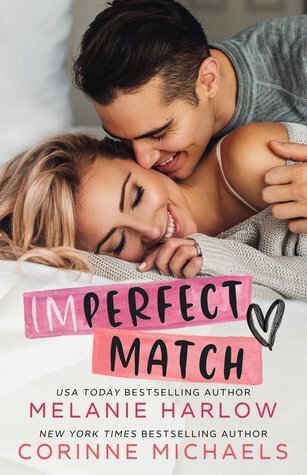 It was often slow and boring, and after a while, I honestly just wanted to finish and get it over with, which is a feeling I absolutely hate as a reader. Certain aspects and characters were frustrating and annoying, and I would’ve liked some things to have progressed differently, as well as a little something more at the end. However, for the most part, the conclusion to Quinn and Archer’s story was enjoyable, and I was fairly satisfied with the ending. 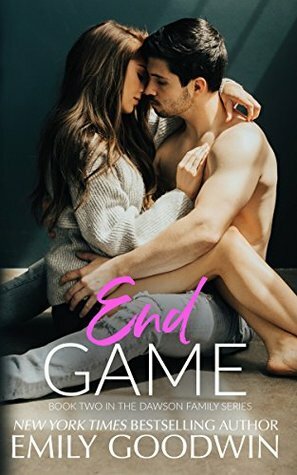 Quinn and Archer’s duet (Cheat Codes and End Game) haven’t been my favorite books from Emily Goodwin so far, but I liked them, and I’m looking forward to reading Quinn’s brothers stories in the rest of the Dawson Family series.